I can def say this was one of the best books I've read in a while. Alexandra does an outstanding job with this book and I was so fortunate to have been able to read it before it's publication. The story-line and plot are so good and it has a unique blend of all the things that make a romance/thriller good. ARC generously provided by NetGalley for an honest review. 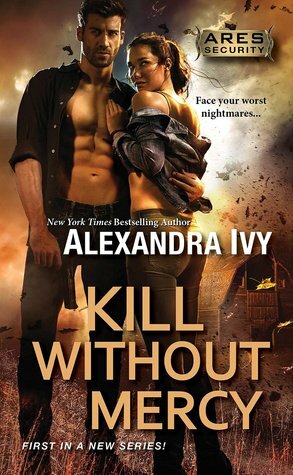 Sign into Goodreads to see if any of your friends have read Kill Without Mercy.